2019 Marabana: Go For It! Is Cuba safe for Americans? Most Americans only dream about traveling to Cuba. Well, that dream is about to come true. Cuba is generally known by U.S. citizens for its tumultuous history, Fidel Castro, cigars, the Buena Vista Social Club, and classic cars. However, very few people have had the opportunity to learn about Cuba firsthand by traveling there and meeting the people who call it home. The Cuban Assets Control Summary Guidelines released on April 21st by the U.S. Department of the Treasury’s Office of Foreign Assets Control (OFAC) concerning legal travel to Cuba means that for the first time since 2003, the opportunity for any American to travel to Cuba legally will become reality. If you are new to the Cuba travel scene, OFAC is the licensing and enforcement arm of the U.S. Treasury Department. Among their many responsibilities around the world, OFAC determines which U.S. citizens are permitted to travel legally to Cuba. Why is this significant you may ask? The publication of OFAC’s Cuban Assets Control Summary Guidelines signals that authorized People-to-People Educational programs will soon be restored. These are the same guidelines that insightCuba used for our authentic, highly acclaimed programs in 2000-2003. Now that the Summary Guidelines have been published, it is expected that OFAC will begin issuing Specific Licenses to fully authorize People-to-People programs. By using this form you give us permission to contact you. Your privacy is assured. 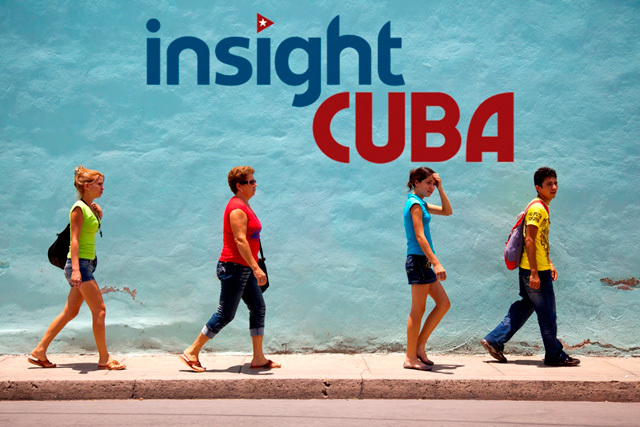 © Copyright 2000-2019 insightCuba. All Rights Reserved.